We start early with the children. Parents are able to apply for places on an annual basis, depending on availability of funds, for children aged between 2-4 years old. This normally takes place in April/May for the following school year. Hout Bay (Afrikaans: HoutBaai) is a lively town with a rural village atmosphere on the Atlantic Seaboard, twenty kilometres south of the Central Cape Town. Hout Bay is divided up into several neighbourhoods with a functioning fishing community and working harbour. Bright Start works with children and families from the neighbourhoods of Hangberg and Imizamo Yethu. Hangberg was historically the township designated for people categorised as coloured during the apartheid-era. It is a traditional fishing community, but due to limited accessibility to fishing rights and depletion of stocks has a high level of unemployment. The cramped location under the Sentinel Mountain has also led to housing and general infrastructural challenges. Both state-schools are over-crowded with teachers struggling with large classes, lack of resources and space. Imizamo Yethu (Xhosa: Our Efforts) is an informal settlement in Hout Bay. According to the latest South African Census of 2011, the population is at 15,538. However the unofficial figure varies between 30,000 – 50,000. 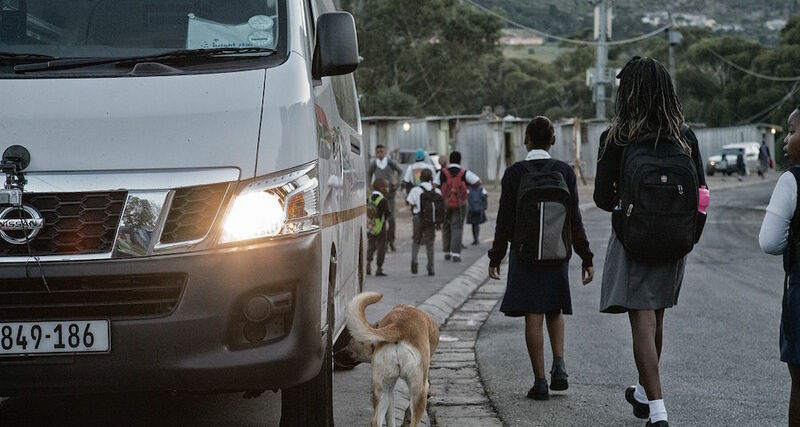 The population is mainly migratory from the Eastern Cape and Southern Africa with many of the inhabitants being single parents who are employed in Cape Town with children attending school. Their larger family are in other national or regional locations. The state schools are too cramped and due to lack of space, infrastructure this is a challenge. There are no special-skills or vocational training colleges in Hout Bay. 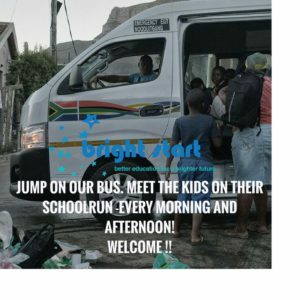 I am grateful to have been introduced to Bright Start – an organisation that is able to use my companies taxes to educate a child. Intelligent allocation of funds – its common sense, but not as common as it needs to be. Get involved.